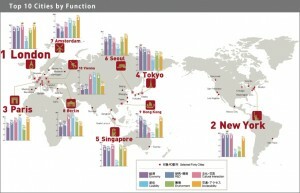 A while ago we shared Forbes Top Ten list of the world’s most influential cities. Forbes recognizes that size is no longer the predominant factor for determining a city’s power. What matters today is influence and pull ­– which any city can have, regardless of size. 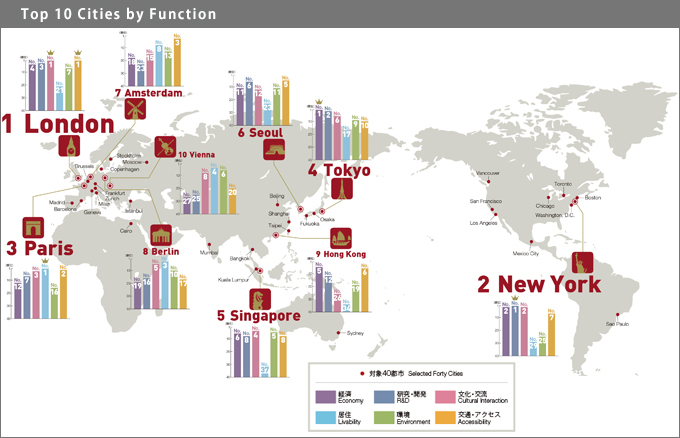 Explore the Global Power City Index and see why Berlin now ranks as the eighth most significant urban center in the world.